For the past few years we have been keeping you up to date on the Kingsbarns Distillery project and we’re delighted to announce that we officially opened the doors to the public on Monday 1 December. The first visitor was the aptly named Mr. New, who lives locally, is a whisky fan and has watched the build with interest. Director William Wemyss and Distillery Founder Douglas Clement marked the opening of the Distillery on St Andrews Day with an official plaque unveiling at a private event attended by industry leaders, close friends and family. We were entertained by internationally acclaimed musician James Yorkston who is from the area and performed an intimate set including a song penned specially for the occasion. 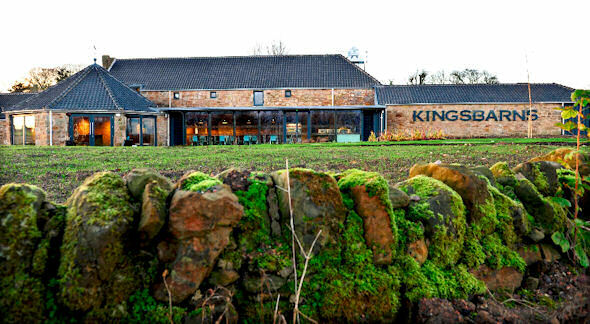 We start distilling in early 2015 and the spirit that will become Kingsbarns Single Malt Scotch whisky will be available after a minimum of three years maturation in predominantly ex-Bourbon casks. 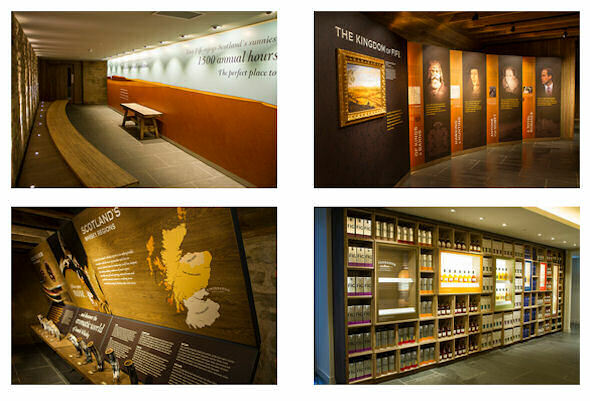 We look forward to you visiting our new distillery and visitor centre where you can be part of the history of the Kingsbarns Single Scotch Malt Whisky in the making.